A third session of Grenada’s Ninth Parliament will commence in early October. The second session is now officially prorogued. While addressing a political rally of the New National Party in St Patrick on Sunday, Prime Minister Dr Keith Mitchell made the announcement about the prorogation. The rally was the final activity for the party’s General Council in which delegates discussed internal matters with regards to the party and its policy for the administration of the country. Dr Mitchell told the rally that the highlight of the ceremonial opening in October will be the Throne Speech delivered by the Governor General, Dame Cecile La Grenade. “I want all of you to come and full up the Trade Centre for the opening,” he told the party supporters. 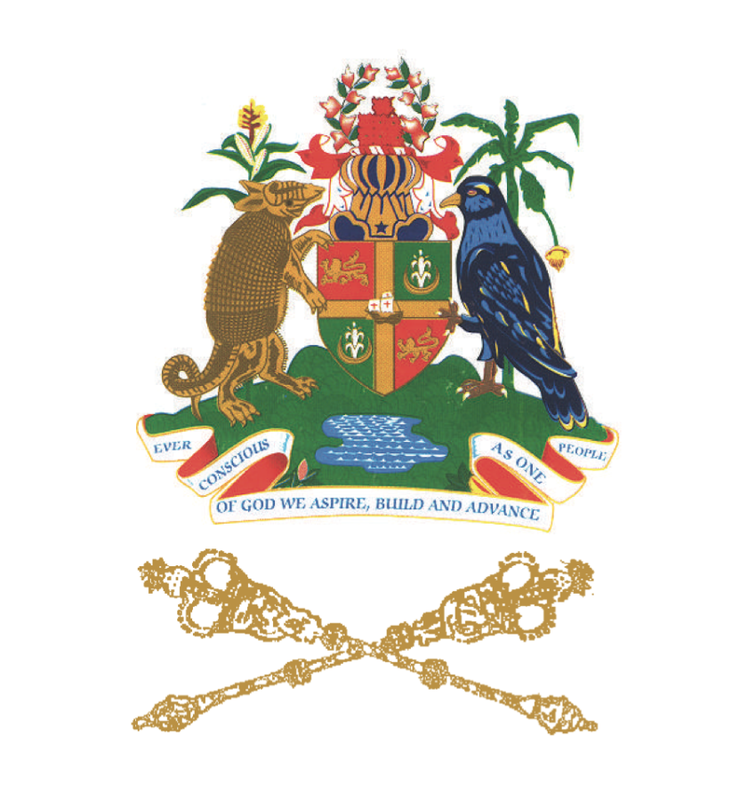 The Throne Speech will be a precursor to the Budget presentation to be presented on 28 November. The ceremonial opening of Parliament will be a joint sitting of both houses. During the second session of the Ninth Parliament, the Lower House had nine sessions with the last one on 14 August. The Upper House had seven sessions with the last one taking place on 25 August. Since resuming the administration of Grenada after winning the 2013 General Elections, the Keith Mitchell Administration – which won all 15 seats in the House of Representatives – has approved 42 pieces of legislation. Among the most controversial pieces were the Electronic Crimes Bill, the Grenada Citizenship by Investment Bill, the Casino Gaming Act, the Government Fee Bill, the Income Tax Amendment Bill, the Licences Amendment Act, the Embarkation Tax and the Prevention of Trafficking in Persons Bill.